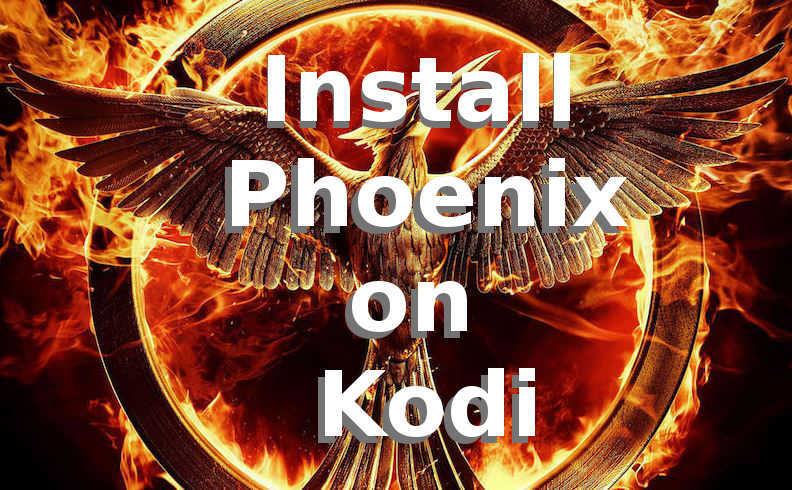 This guide will show you how to install Phoenix on Kodi. The Phoenix Kodi addon is still one of the best Kodi addons available. Phoenix is relatively reliable, easy-to-use, and has great video content. The Phoenix addon for Kodi (aka “XBMC”) can be installed using the Addon Installer for Kodi (the easier method), or by using the Fusion Installer to manually install Phoenix. If you already have the Addon Installer intalled on your Kodi, then start at the step below that says “In Kodi, go to Programs”. Select the empty box just below “Enter a name for this Media Source”. Select an Addon category. You’ll find Phoenix under Featured Addons, so go there. We’re all done! Launch Phoenix by going to your Kodi home screen, then go to VIDEOS. Then select Add-Ons, then choose Phoenix to launch Phoenix. Phoenix should meet all your streaming TV needs. The Phoenix TV Addon is basically a collection of TV & Movie lists which is maintained by a small group of individuals. Check out Crusader88‘s list in the Phoenix add-on. Better yet – just browse around in the Phoenix addon and see all the great content the addon offers. Problems with the Install Phoenix on Kodi Process? If that doesn’t work, try re-installing Kodi. Then install Phoenix again. If it still doesn’t work, try to Reset your Firestick (or other streaming device) to Factory Settings. Then install Kodi again, then install Phoenix again. If your Phoenix still isn’t working after that, check your network and make adjustments to improve the strength of the network signal that’s being sent to your Fire TV. Specifically, your router and/or modem could be overheating, causing your WiFi to be useless for your streaming device. This is easy to fix by placing a small fan next to the modem / router – pointing directly at it. Also, the signal strength of your WiFi may be too weak. To fix this, you could move your WiFi router/modem closer to your Fire TV. When you’ve done the steps above and Phoenix still isn’t working, try a different TV Addon. Sometimes TV Addons go offline, just like websites or other streaming services. So sit tight, try a different Kodi Addon, and enjoy your streaming movies & TV shows!